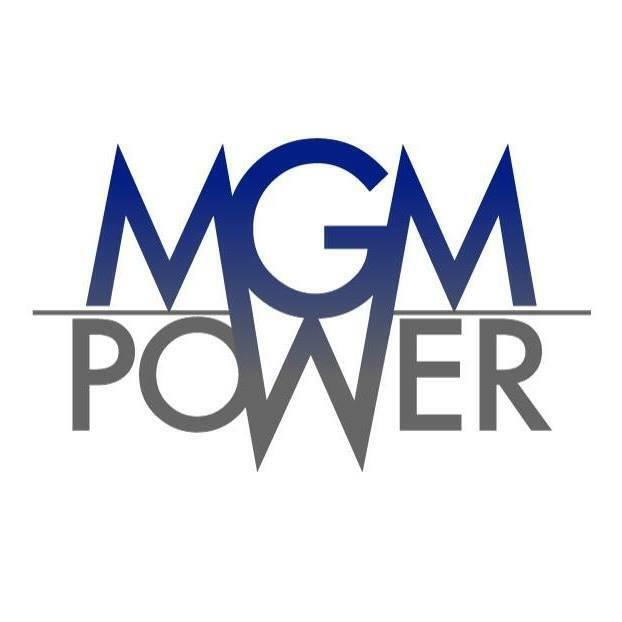 MGM Power LLC is a locally owned and operated company that you can trust with all of your knuckle boom needs. When a customer chooses us, they can be assured that they will receive fair pricing and timely service provided by an honest, dedicated and reliable crew, because our reputation depends on it. 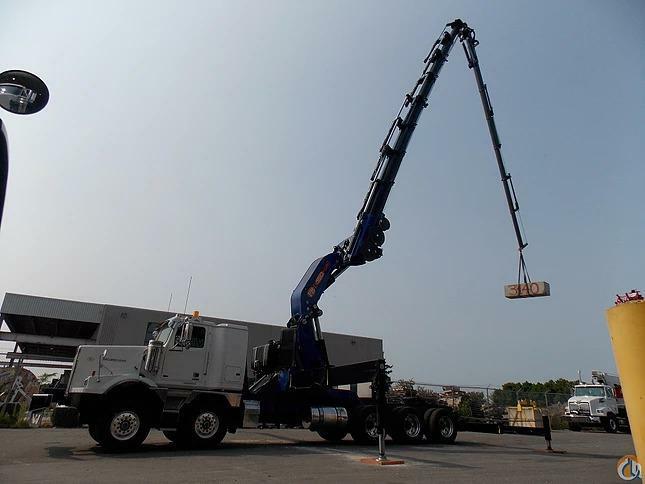 Our services include crane service, heavy lifting truck services, and knuckle boom services. 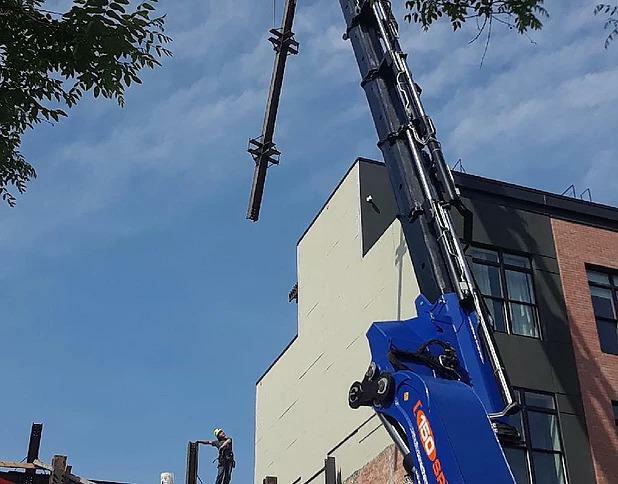 Other specialties include: Knuckle Boom Truck Near Me Brooklyn, NY 11203 Local Knuckle Boom Truck Brooklyn, NY 11203 Knuckle Boom Brooklyn, NY 11203 Knuckle Boom Crane Brooklyn, NY 11203 Our service is unique in that we manage to maintain competitive and affordable pricing while providing five-star customer service. Our dedication to meeting and exceeding our customers’ needs is what distinguishes us from the competition when rates are even. 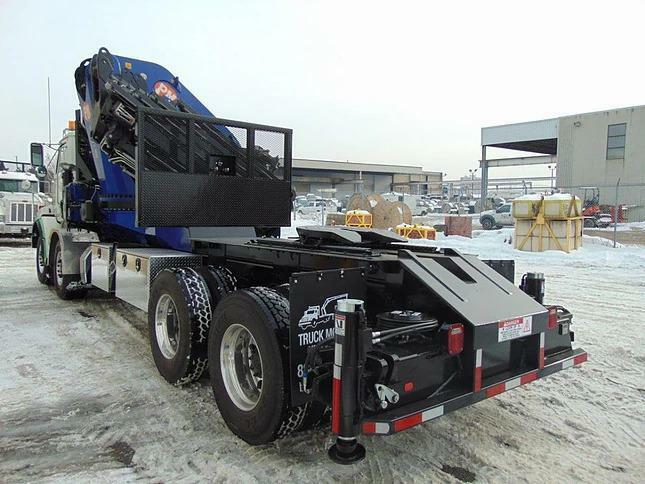 Give us a call today if you are in need of a boom truck, lifting truck, and heavy lifting truck.